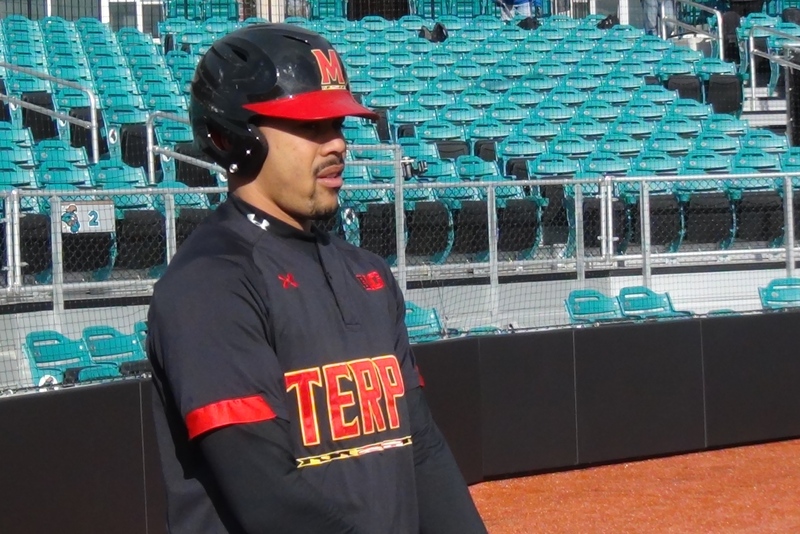 All eight Terps in the 2015 draft class have officially signed with their respective teams, with seven of them having already debuted in the Minor Leagues. To read more about how they’re doing and where they are, take a look at MBN’s Terps in the Pros page. LaMonte Wade is off to the best start of the 2015 class. Take a look at his impressive statistics so far. John Szefc is staying at Maryland for a fourth season, after many experts named him as a prime candidate to fill the coaching vacancy at Clemson. Clemson instead hired Monte Lee, who led the College of Charleston to the NCAA Tournament in 2015. Be sure to return to MBN periodically throughout the summer for everything regarding Terps baseball. With the Terps in the midst of another postseason run, the media has jumped on the Maryland bandwagon. LaMonte Wade and the Terrapins are a hot topic heading into the rematch with Virginia. LaMonte Wade was the Los Angeles Regional’s Most Outstanding Player. If you went to bed early last night, or perhaps fell asleep watching, you missed a lot. You missed the best start of Taylor Bloom’s young career. You missed LaMonte Wade’s nightly defensive heroics. You missed Maryland’s all-time saves leader Kevin Mooney stomp out the fire in the late innings. You missed the Terps knocking off the tournament’s top-ranked team, UCLA, for the second time in three days. And you missed John Szefc’s squad advancing to their second super-regional in as many years, and second in school history. Maryland will advance to Virginia, in Charlottesville, next weekend. 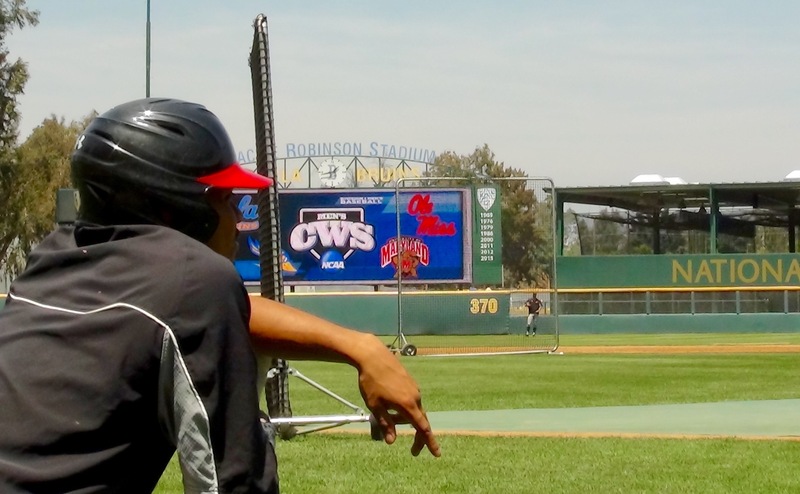 The Cavaliers took two of three from the Terps in that same super regional a year ago, ending Maryland’s season just a game shy of the College World Series. John Vittas and Matt Present will be on the call from Charlottesville for game one, Friday at 4 p.m. Game two is scheduled for Saturday at 3 p.m., with a game three (if necessary) to be played on Sunday. With less than a month until the postseason begins, coverage of the 2015 Terps is heating up. 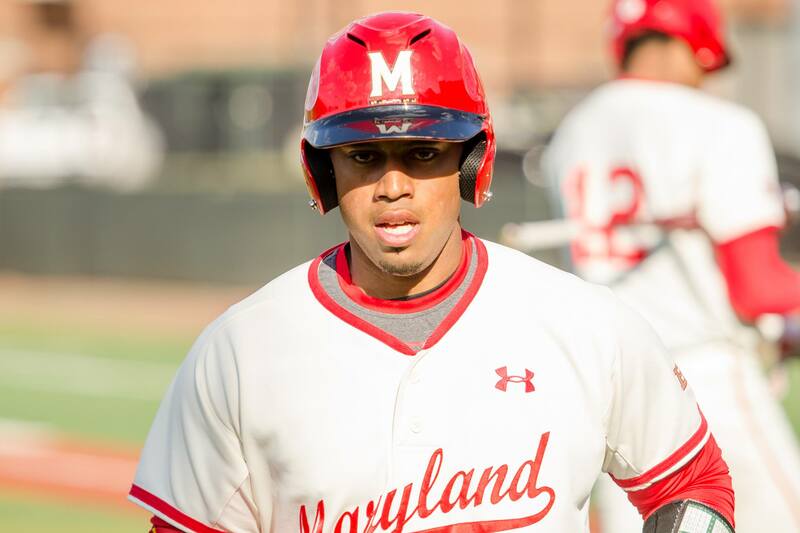 The Terps dropped two of three to Iowa this weekend, falling to 8-4 in the Big Ten. LaMonte Wade returned to the Maryland lineup this weekend. The Terps will face West Virginia today at 3:00 p.m. and face James Madison tomorrow. 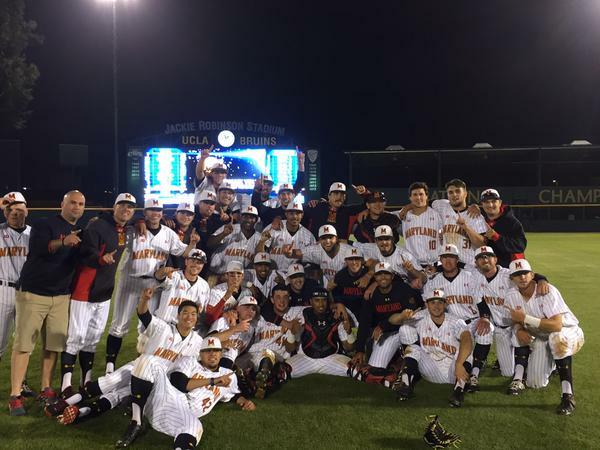 The Terps will play Iowa in a three-game series this weekend.